Phill Gorden shares secrets of George and Alma Clooney's first marriage anniversary. No matter who or what you are but story of a married man never change anywhere. Ace actor George Clooney reminded that once again on his first marriage anniversary recently. 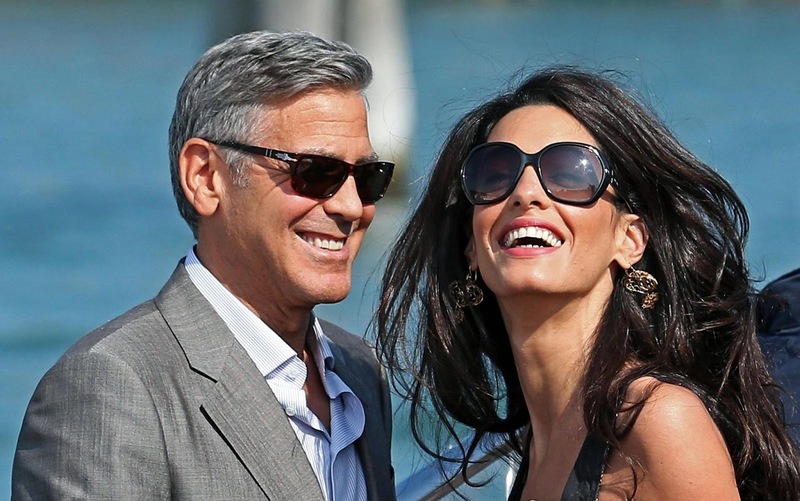 Clooney’s marriage with British lawyer of Lebanese origin Alma Alamuddin had attracted immense media attention only a year ago. Tabloids, magazines as well the electronic media had covered the event extensively. Unlike then the celeb couple decided to keep the media away from their first marriage anniversary. On the day the two went for a simple and quite dinner at the Sunset Tower restaurant in Hollywood amid strict security and left the place after couple hours. However, the Cloonies could not avoid the media completely. The Ocean's Eleven star George Clooney, in a lone statement, claimed that he feels like an idiot whenever he interacts with wife Alma in home. Like any other husband he admitted that he just cannot match up with the intelligence level of Alma. It may be mentioned that Alma Clooney is not only a lawyer but also a known international rights activist and author.